As you may know by now, I am a huge advocate for early childhood development and I honestly believe a child is never too young to learn. I've been fascinated with how rapidly a child's brain develops and watching everything "click" is quite amazing! My kids have always shown an interest in technology, so I've always made screen time, learning time. It's pretty much a win, win. Both my son and my daughter have learned a number of things from playing with various apps since they were toddlers. It lights me up on the inside to know that I have my own private, in-home tutor if you will. homeschooling. 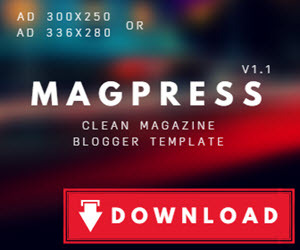 Learning apps and videos have been a life saver for me, especially on days where I'm swamped with work (my blog), or the days when mama just needs a break. I know some moms disagree with the whole screen time concept, but there are so many lessons involved when teaching your children how to use a computer and/or a mobile device properly. I strongly believe every opportunity is a learning opportunity. From them having to remember your pass code to unlock the app, or them having to recognize the 'enter' key or even maneuvering the mouse. 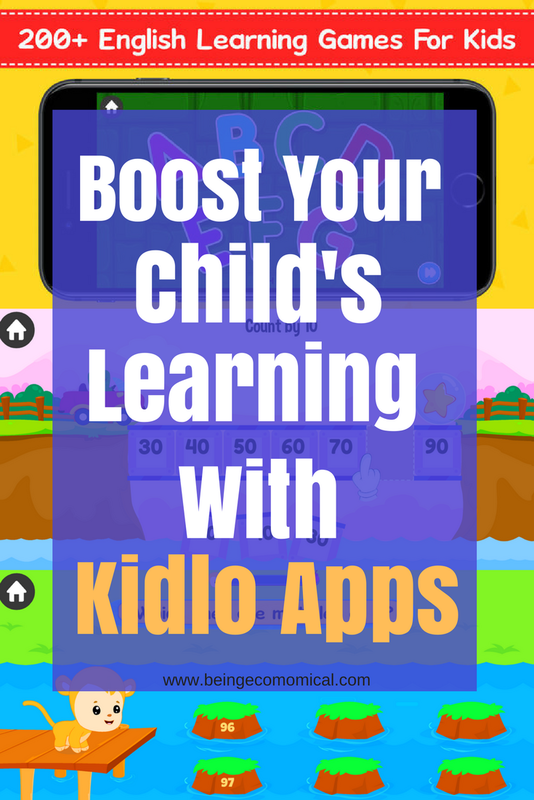 I recently discovered the interactive learning apps from Kidlo and I'm so glad to be one of the first to tell just how great their apps are for boosting your child's learning skills. The Kidlo apps are perfect for early learners, all the way up to first grade. Get ready to learn all about all about the alphabet and phonics through interactive songs and videos. Learn how to trace every letter in upper and lowercase. Test your child's knowledge with digital flash cards. Start familiarizing your child with simple word family sounds like 'ab', 'at, 'et', and more. Move along to songs about the five senses, mealtime, bedtime, and family time. Jump into more word families. Learn to spell action words, descriptive words, animals, and objects. Capture your child's attention with coloring pages and puzzles. 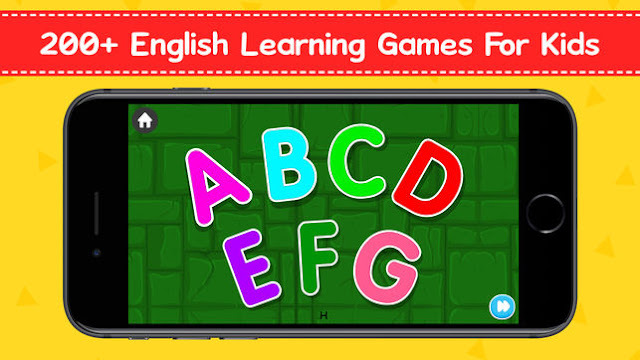 Play interactive games using your child's knowledge of sight words. Learn the difference between a verb and a noun. See what all the excitement is about pertaining to adjectives. Learn to read familiar stories like Cinderella and Beauty & The Beast. Practice spelling action words and hop onto the spelling train. Feed the monster sight words and so much more! Join your toddler and watch their excitement as they get a chance to count the eggs, sheep, and fruit. Watch everything "click" as your preschooler figures out how to solve different patterns. Have your child brush up on their memory skills with exciting games that test their memory. Learn how to write and recognize numbers when they're called out verbally. Learn how to count to 100 with numerous games! Learn how to count by two's, five's, and ten's. Compare numbers by least and greatest. Solve the missing number puzzles. Learn how to draw various shapes. Introduce your child to addition and subtraction. Sort and categorize different objects in multiple interactive games. These apps are super enjoyable for everyone. One of the best things I get out of letting my kids learn with these apps, is that they actually learn the concept of 'practice makes perfect.' I enjoy watching them overcome the challenges that these apps throw their way- and the way their face lights up when they finally get things correct, is priceless! Learning apps are a wonderful do-it-yourself alternative.